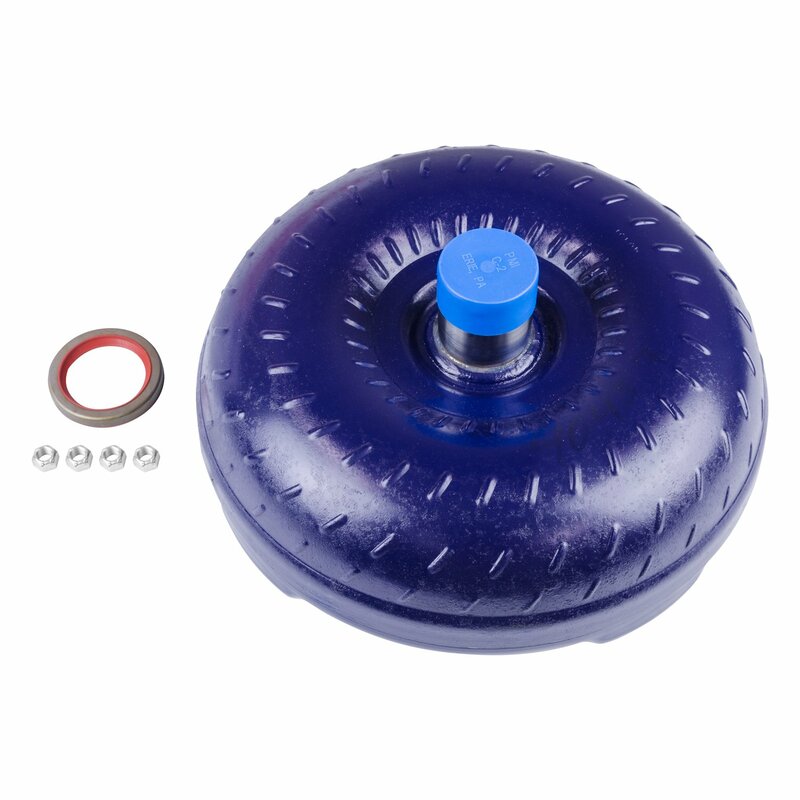 Fits 1980 to 1992 Ford, Lincoln and Mercury AOD automatic transmissions. Does not fit AODE transmission. Compatible with engines with 11.4 inch bolt pattern and 1.375 crank pilot. A higher than stock stall speed as delivered by a B&M Converter will provide several advantages. The high stall converter allows the engine to launch the car at a higher RPM where more torque is available and increased strength.